The company was established in 1980 in Greece and soon became one of the most successful players in the Greek travel market, capturing a significant market share. A large part of Altair's success is attributed to the high level of services that it consistently offers to its clients. 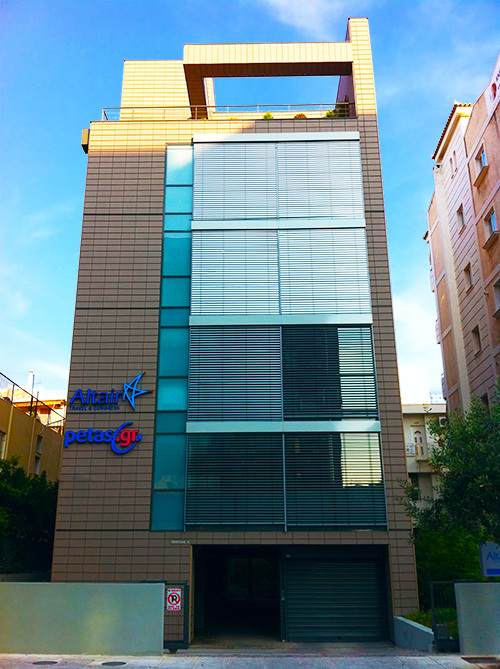 The company is structured in 2 divisions: Altair Travel & Tourism and Altair Congress & Corporate. Altair Travel & Tourism specializes in both incoming and outgoing travel services, offering complete travel packages in Greece and all over the world. Altair Congress & Corporate is a new, dynamic and ambitious player in the congress, seminar, fairs, executive travel, incentives and corporate events market. Altair is a member of I.A.T.A. (International Air Transport Association) & H.A.T.T.A (Hellenic Association of Tourism and Travel Agents).